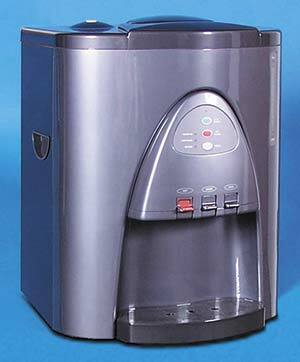 Deluxe 3-Temp Countertop hot, room and cold bottle-less water dispenser that has the largest storage capacity of our countertop coolers at 3.2 gallons. 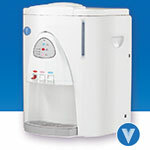 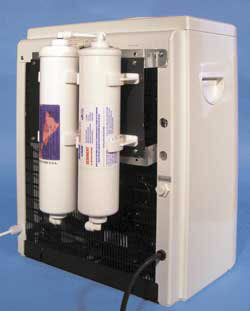 Uses the existing water source to make a continuous supply of clean, great tasting water for offices of up to 50 people. 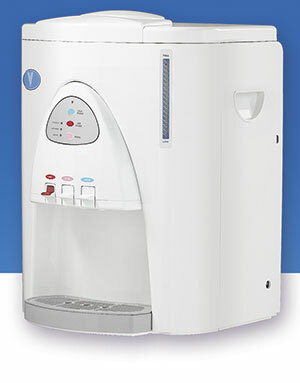 A deluxe 3-temperature, hot, room and cold bottle-less water dispenser that has the largest storage capacity of our countertop coolers at 3.2 gallons. 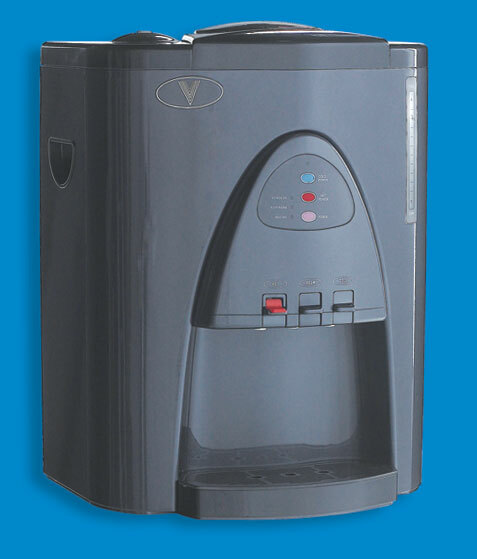 Uses the existing water source to make a continuous supply of clean, great tasting water for offices of up to 50 people.